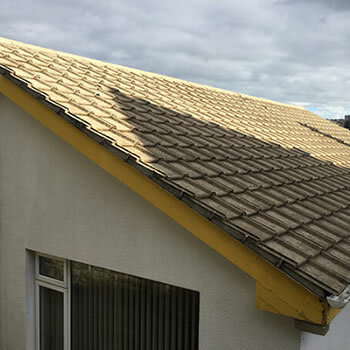 If your roof, walls or masonry is starting to look dirty or is covered in organic growth, if so, why not ask BioWash™ for a roof cleaning quote? 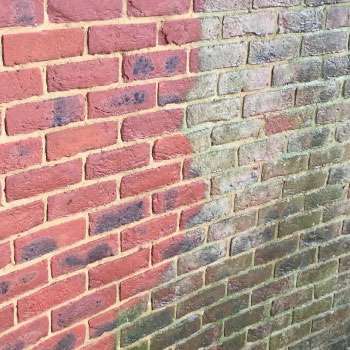 Many properties in Northampton, like most other parts of the UK tend to suffer from moss and algae due to tiles becoming more porous with age. With its rich and varied past, combined with a fantastic heritage and culture from exotic food producers, to historic houses Northampton is a great place to live. It has acres of beautiful parks and countryside plus a marina and waterside to explore and enjoy. As you would expect, with its age and history, Northampton has a wide variety of housing stock, some dating back to the beginning of the last century and many of these older properties require varying degrees of regular maintenance. 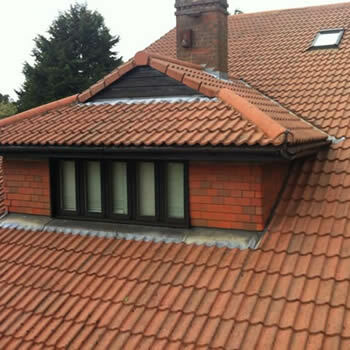 One of aspect of this is more and more homeowners looking for a roof cleaning service by a reputable contractor. 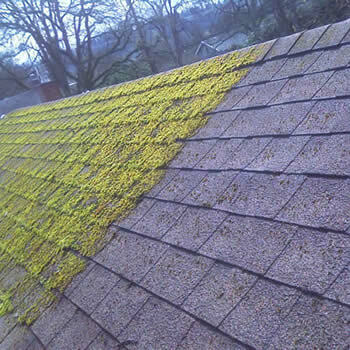 They are also starting to evaluate the risk of using traditional methods that may involve pressure washing or moss removal by hand, both of which involve walking about on the roof. 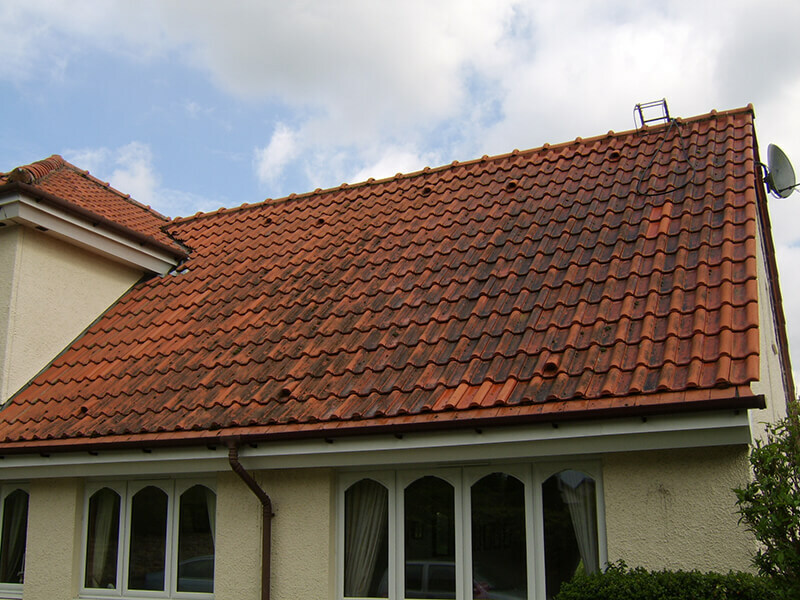 This in itself can cause problems and can lead to repairs having to be carried out to replace broken tiles. 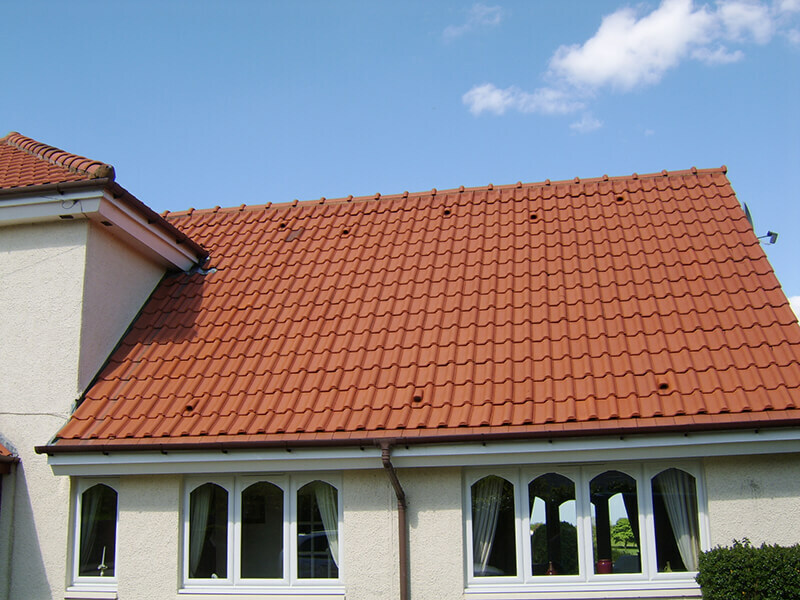 This has led to many people looking for a soft and gentle approach that eliminates the risk of potential damage. 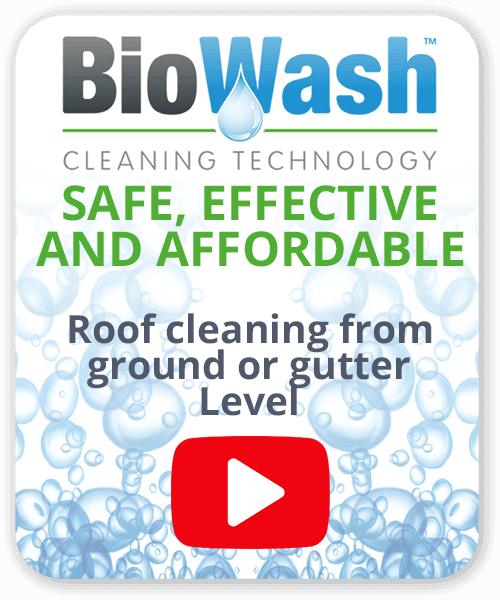 The good news is that roofs can now be cleaned from the ground or gutter level with the BioWash™ non-pressure system. It is fast, efficient and practically removes all the inherent risks associated with traditional cleaning methods. 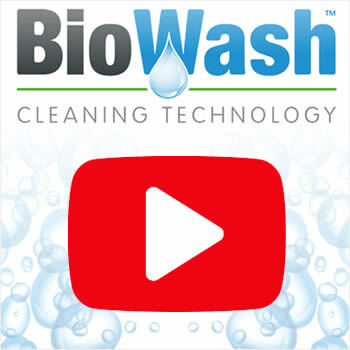 BioWash™ is carried out by Authorized Agents who will provide FREE no obligation quotes for residential, commercial and industrial properties. To find out more, all you have to do is call 0800 849 9498 or complete the online enquiry form.